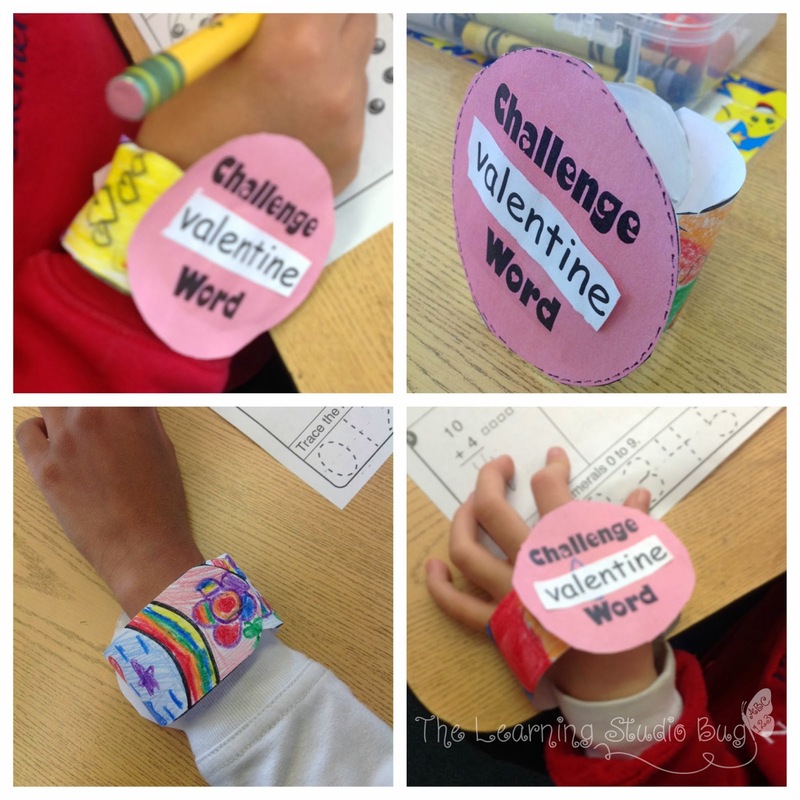 The Learning Studio Bug: Watch Out For Our Challenge Words!!! Watch Out For Our Challenge Words!!! My lil kinders are starting something new this new year! They're practicing their first set of spelling words. Their list is a mere ten words and on top of that, they also have a bigger "challenge" word to tackle. To introduce the words, we've separated them by syllables and sounded them out upon our arms, hop~scotched them on our Elkonin boxes and pieced them together from our word scramble. They will definitely "watch out" for the spelling of their Challenge Words. So, here's to the good times ahead in spelling! What spelling fun are you using in your classroom? We would love to hear! Looking For Some Lucky Lettering??? Be A Super Word Search Sleuth!